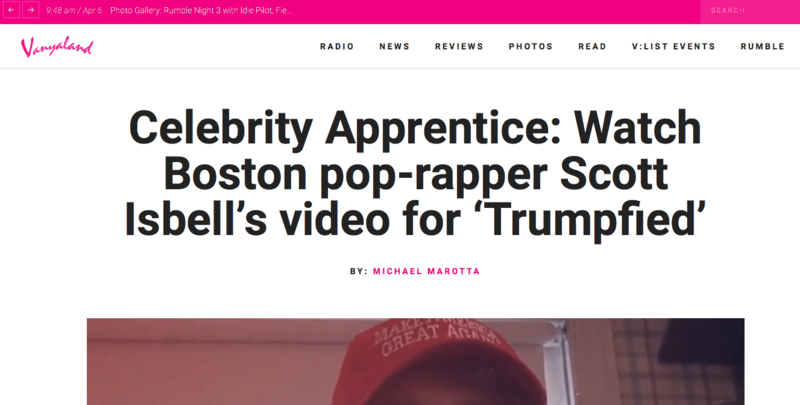 Scott Isbell Official Website » WE THE PEOPLE Demand Trumpified! 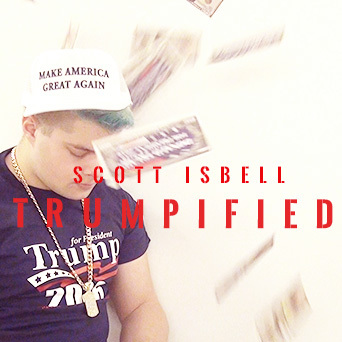 The people have spoke and WE THE PEOPLE DEMAND Trumpified be used at all Trump rallies and to let Scott Isbell perform live at the rallies. 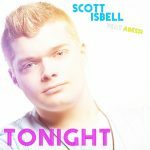 Donald J Trump needs millennial support to win the Presidency, and Trumpified, hit song by Scott Isbell, is the campaign’s ticket to gaining the youth vote. Trumpified has garnered over 90 million plays worldwide and has seen national and worldwide media attention, but still no response from the Trump campaign.